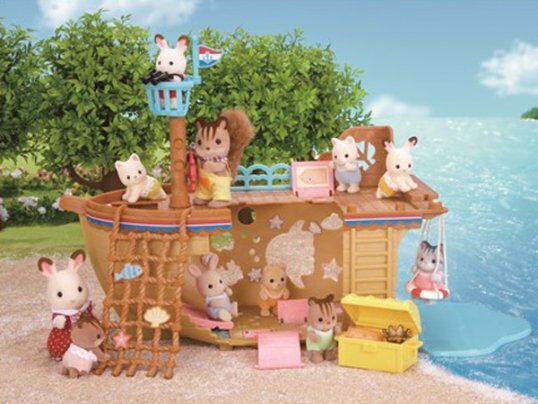 This adorable seaside hideaway will keep your Sylvanian children and babies entertained all through their holidays at Sea Breeze Cape! 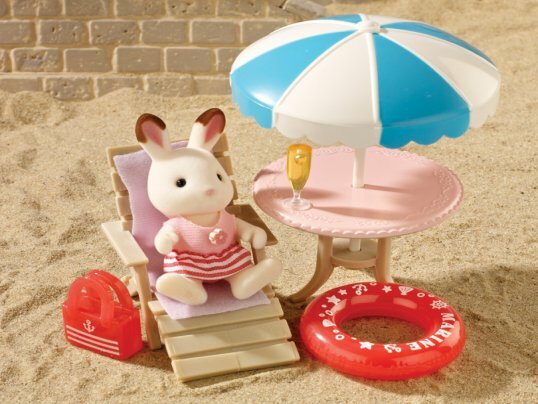 RRP £44.99; Special Offer price £39.99 - save £10! 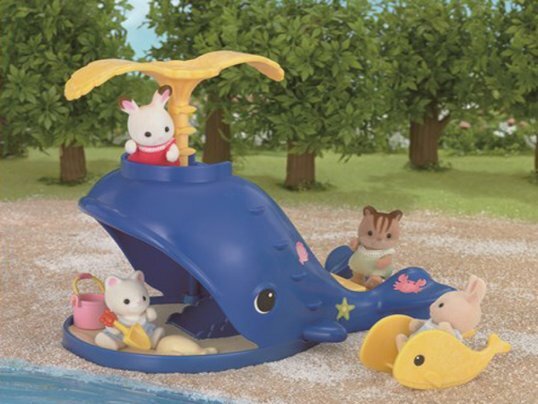 rrp £44.99; now £34.99 - save £10! 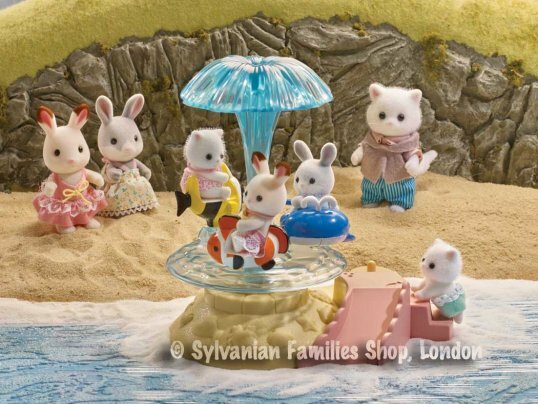 If you venture over to Adventure Island at Sea Breeze Cape you might be in for a big surprise. 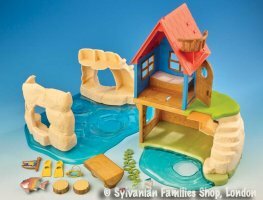 Nestled in the cove of Adventure Island is the colourful Secret Island Playhouse. 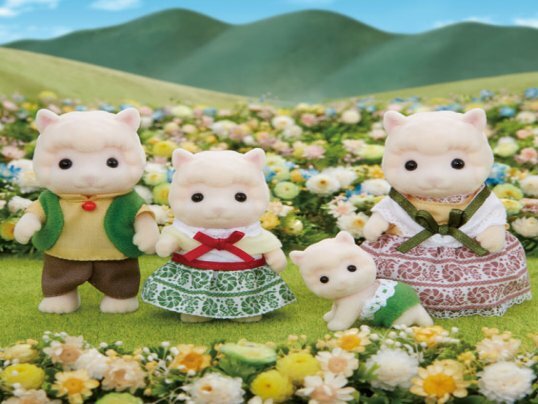 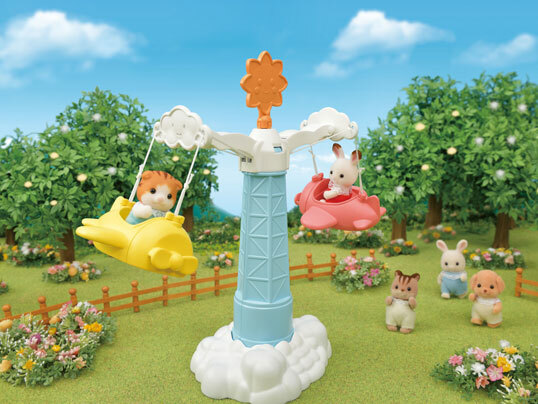 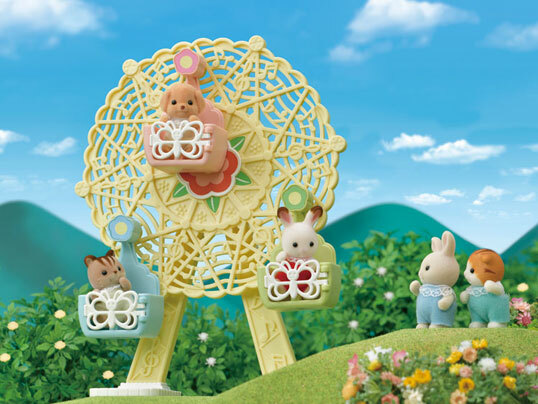 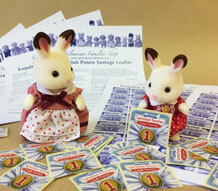 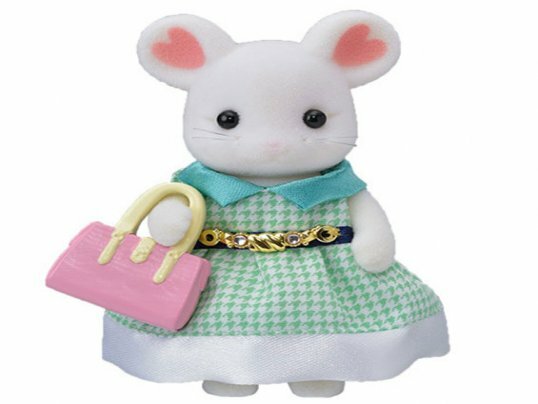 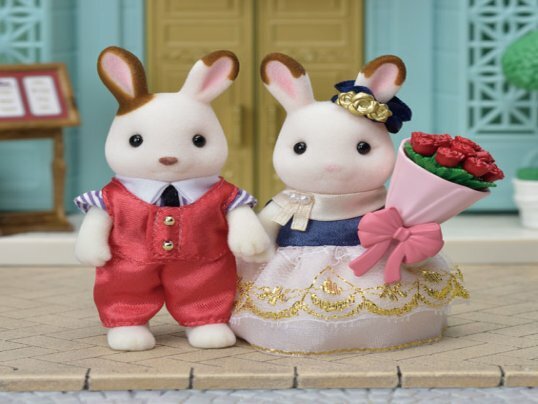 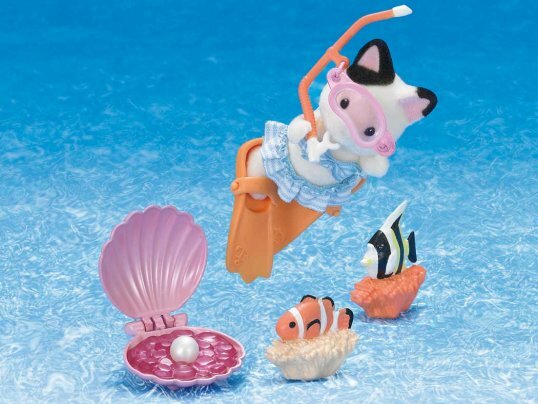 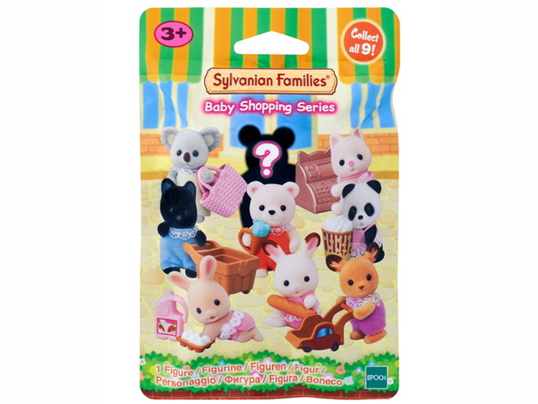 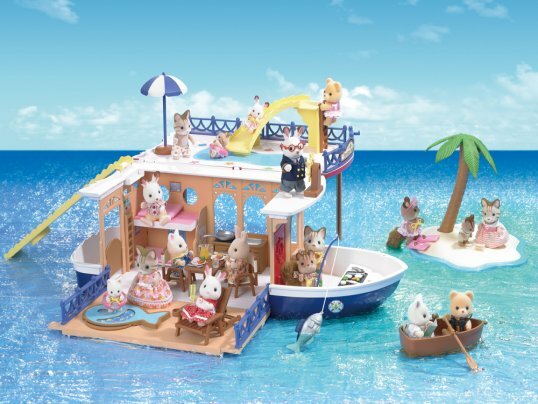 With two floors above the ocean this will be every Sylvanian child’s dream! 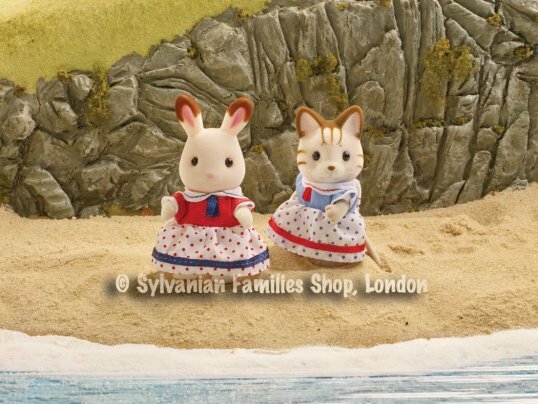 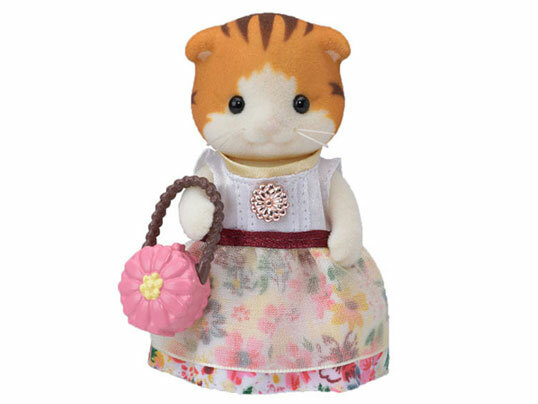 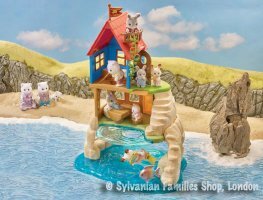 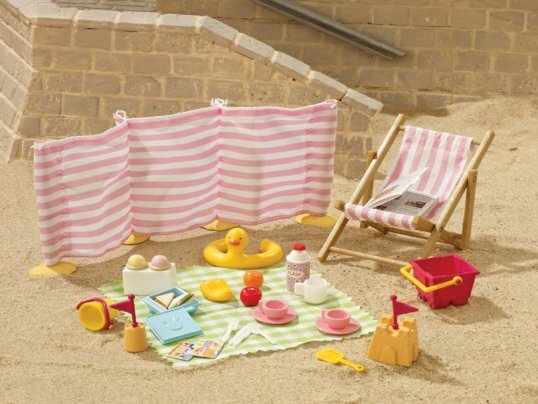 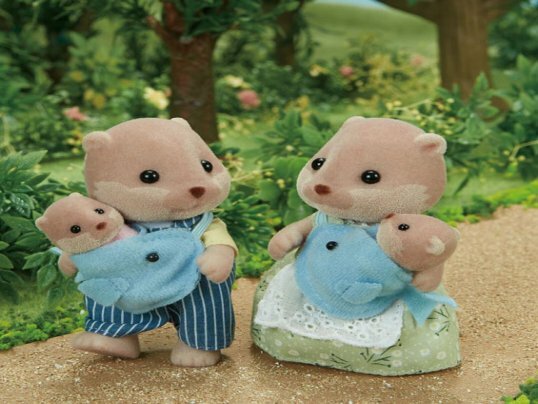 This secret seaside hideaway is an idyllic place for your Sylvanians to have all manner of adventures, and it includes everything they'll need from a map and goggles, to a pair of flippers that are just the right fit. 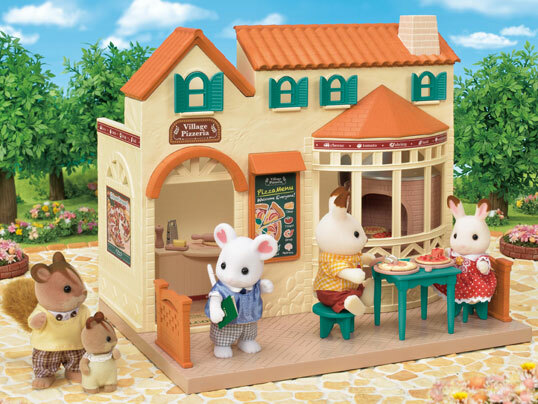 There's even a cute log table and chairs! 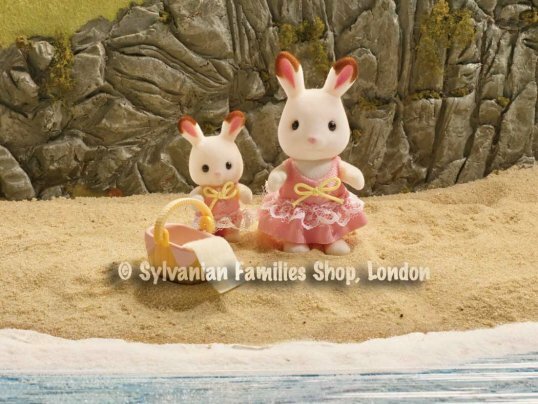 Venture down below sea level, and you might even see rainbow fish while snorkelling!